For many drivers it’s all too easy to be blasé about mobile phone use when in charge of a vehicle. It seems that our 24/7 attachment to our smartphones today has at least something to do with it, while drivers getting away with mobile use may also lull them into a false sense a security. Despite this, drivers should sit up and take note: mobile phone-related crashes have killed 67 people in the last three years, making mobile use the most common, and deadliest cause of fatalities on our roads. 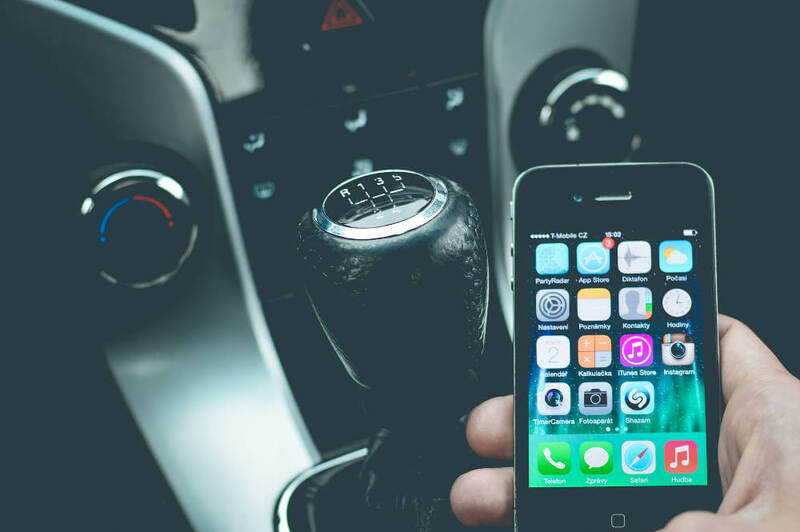 If that stat isn’t enough for drivers to be warned off their smartphone when travelling, then perhaps the most recent changes in the law will – which we explain in this blog. Despite mobile phone use having been prohibited at the wheel since 2003, their use by drivers remain worrying commonplace. Whilst it’s difficult to put concrete figures on how many drivers today take the risk of texting and talking while driving, we do know that around 3,600 drivers were given penalties during the last police enforcement week, which runs from the 23rd to the 29th of January. We also know that drivers seem to be less worried about using their mobiles today, than in previous years – with the RAC’s Report on Motoring 2016 finding that 31% of drivers now admit to the practice, as opposed to 8% in 2014. These figures are certainly worrying, but we should be clear here, never have the Department of Transport been more determined to drive down mobile phone usage behind the wheel. And the Government has now put in place tough new measures to help them do just that. As of March 2017, new legislation was introduced that shook up the way in which people were prosecuted following an accident occurring as a result of mobile phone use. Namely, this means that drivers are now prosecuted in a similar way to those who cause an accident by speeding, with six penalty points added to a driver’s license in addition to a fine of £200. This rule will apply to all, however for new drivers the introduction of a six point limit maximum over the first two years will result in their having to retake both the practical and theory driving tests. How can you use your mobile phone while driving? – A sat nav that is mounted in a hands-free holder (you should note that if your sat nav is affecting your ability to drive safely, police are still able to prosecute). – A music player – however the same rule applies in relation to be distracted. Notably, the only time you can legally use your mobile while driving is if you need to call 999 or 112 in the case of an emergency and it’s either unsafe or impractical to stop. For everyone else, they must pull over in a suitable place, park up and switch their car off. to book your first lesson today.